Tecno N6 runs on Android 6.0 Marshmallow. This device is a 4.5-inch ips touchscreen display with a resolution of 480 X 854 pixels, 196ppi. A size of 144.1 x 73 x 9.4 mm and weighs about 182g. This is a single SIM Phone with other connectivity options like Wi-Fi, GPS and Bluetooth 4.0. 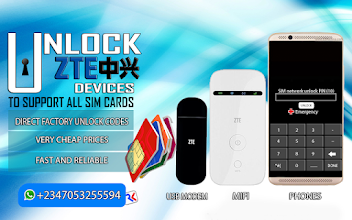 Supports GSM and WCDMA networks. Sensors on this phone include Compass Magnetometer, Ambient light sensor, Accelerometer, Proximity sensor and Gyroscope.